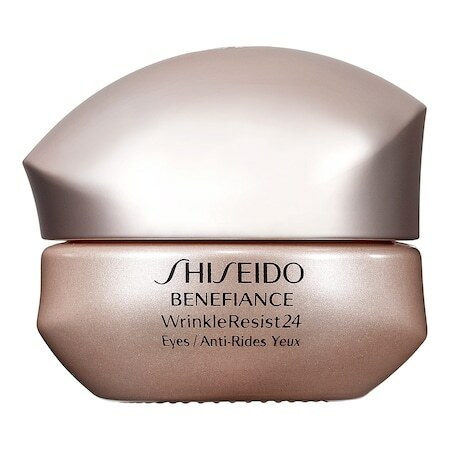 Shiseido provides impressive skincare that is effective and soothing to sensitive skin. Their Ibuki Refining Moisturizer feels thin, yet delivers excellent hydration and plumping. For the summer, it may be too moisturizing, but for colder months and older skin, it may be ideal. On average, used only on the face, 1 ml of the product will last 2.5 days, meaning the 74 ml full sized container should last approximately 185 days, or about half of a year. Most Shiseido products are very competitively priced. At a price of C$52, The Ibuki Refining Moisturizer is no different. Its cost per week will amount to $2.35, including tax. I’m afraid of thick face creams because I fear that they’ll make me break out or make my skin oily, but recently I’ve been experiencing the following trend: thinner creams/lotions are more likely to break me out now and make me more oily. An explanation to this may be that thicker creams tend to contain more nutrients and moisture. Once taken in by skin, it is fed, relaxes, becomes happy, doesn’t rebel by breaking out or becoming oily because a lot of what it needs has been given to it. Overmoisturizing can have the opposite effect, since too much causes issues. Shiseido’s Super Restoring Cream seems like it was designed for parched skin that’s been on a long journey without good food and rationed amounts of clean water. It is a great cream that really is restoring, but for skin that needs just a little extra (and not a whole lot of extra) it is too much. I found that mixing this cream with another, such as Clinique’s Dramatically Different Moisturizing Gel, works better than either alone. If the skin is parched and/or dull, Super Restoring Cream is worth a try, but if it’s in good condition, it may be too much. 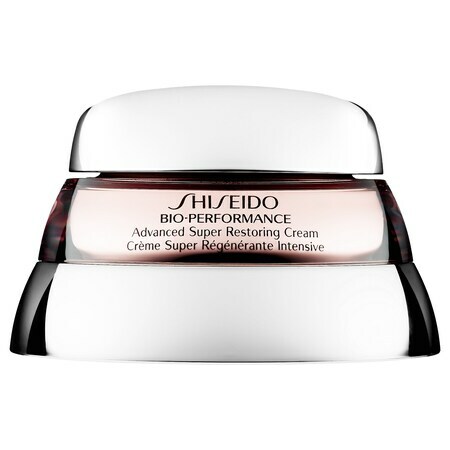 Shiseido Bio-Performance Advanced Super Restoring Cream: 2.6oz (77ml) for C$165.00 @ Sephora.ca.